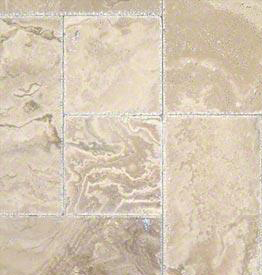 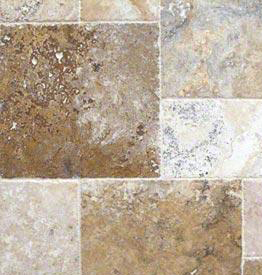 Travertine is a popular material for a wide range of applications, and at Wholesale Granite Marble & Tile we can help you find and choose the best colors, patterns, and shades to fit your current project. 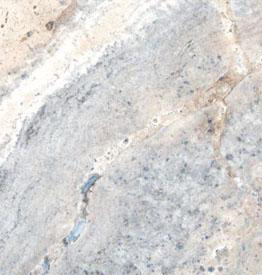 We will customize the stone to fit your countertop or other surface and can help you with the installation to make sure everything is done correctly. 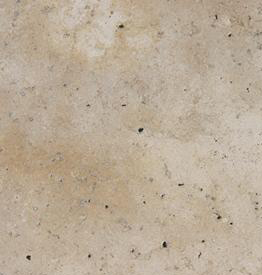 We have more than 20 years experience designing and installing stone products, and we back up our work with a lifetime warranty. 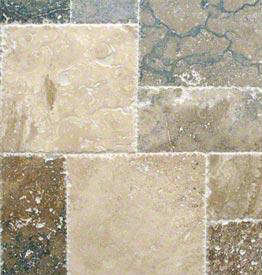 This is a very affordable option that adds a beautiful, natural look to your home. 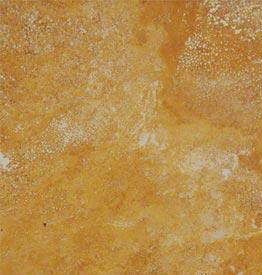 It is commonly harvested around mineral springs like those at Yellowstone national Park or in caves as stalactites and stalagmites or other forms of sedimentary rock. 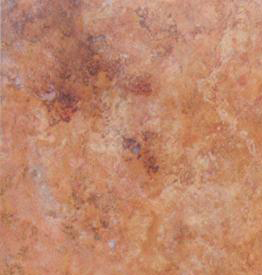 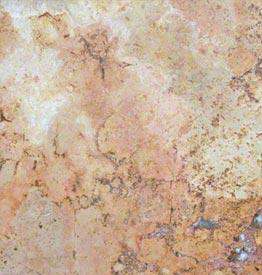 This leads to the huge variety of colors and shades in this kind of stone. 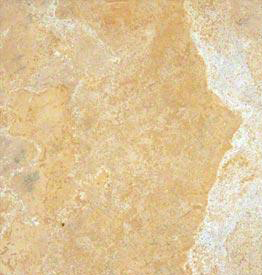 Travertine is also very good at reflecting light, which means it can help to brighten up the room where it’s installed. 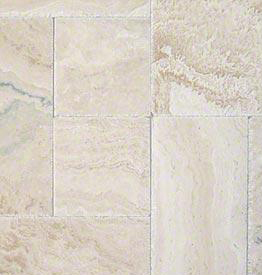 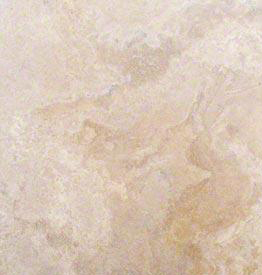 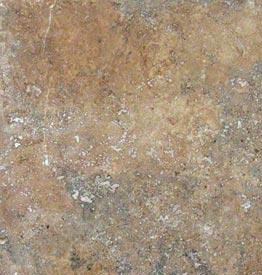 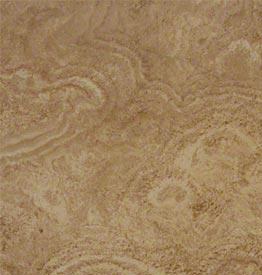 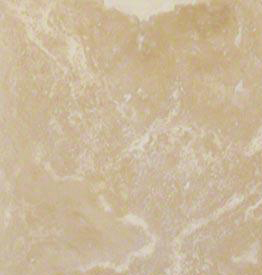 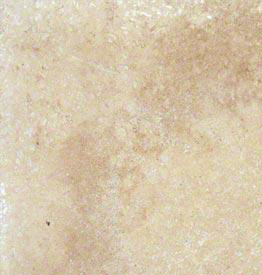 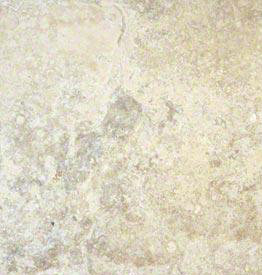 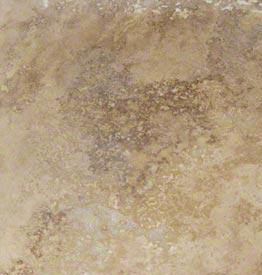 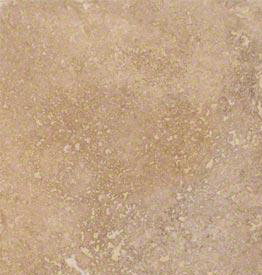 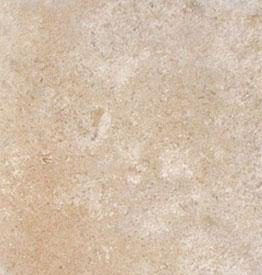 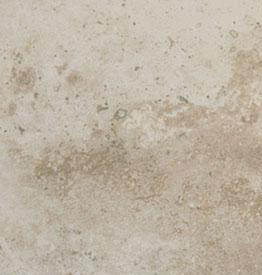 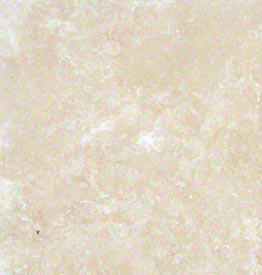 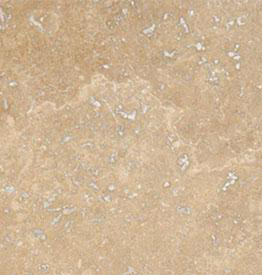 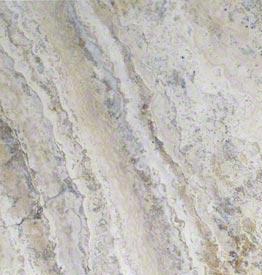 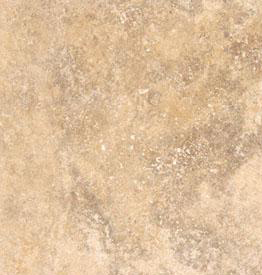 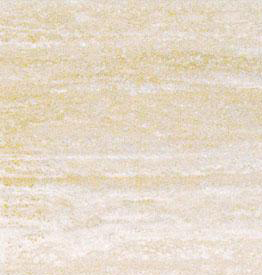 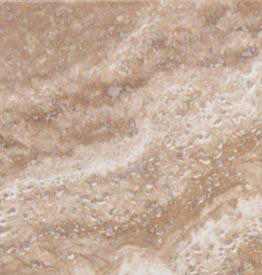 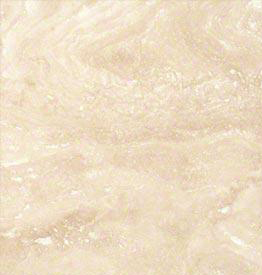 Travertine is similar to marble and granite in that it’s a strong material that offers a unique appearance. 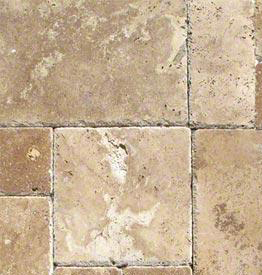 When it is installed, though, the slabs need to be properly sealed, and they may require a resealing every few years. 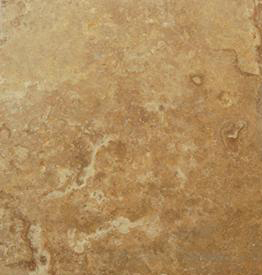 This will make sure that it stays clean and sanitary throughout its life. 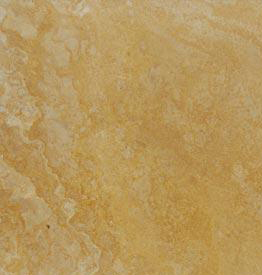 It is also very reactive to acids, so you should always be careful around it with any acidic liquids or chemicals. 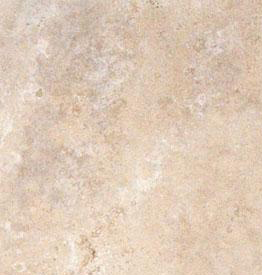 If you’re proactive about the care and maintenance of the travertine it can a very long time. 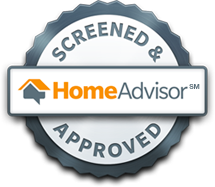 Contact us today or request a free quote to get started.